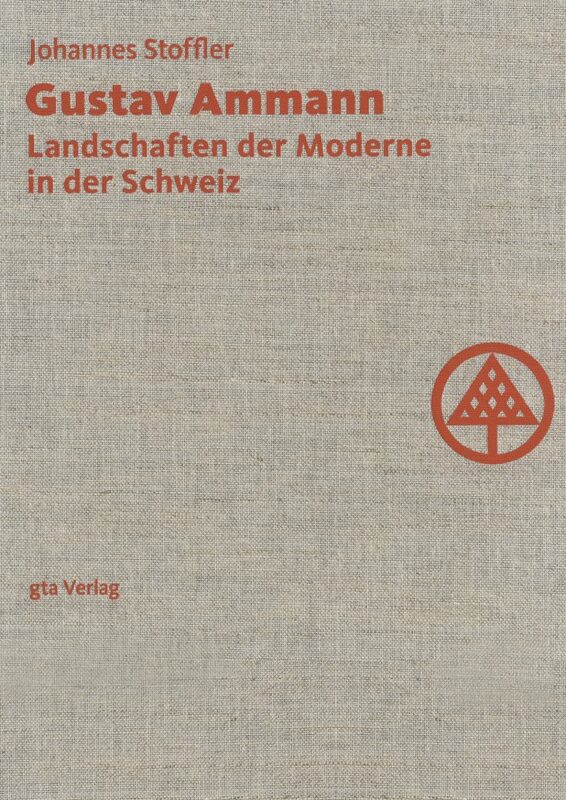 Gustav Ammann (1885-1955), garden architect based in Zurich, is considered the key figure of garden and landscape architecture in Switzerland of the first half of the 20th century. 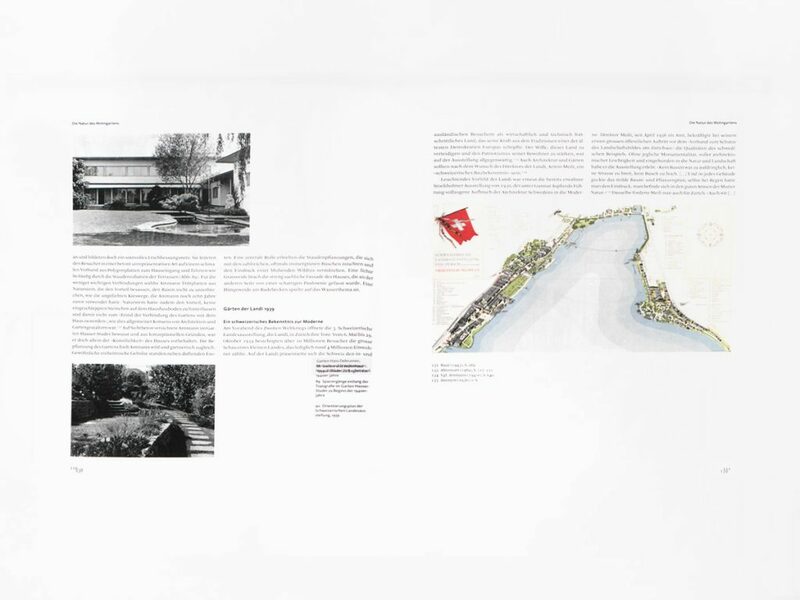 His œuvre includes over 1700 projects throughout Switzerland as well as approximately 230 publications. They portray him as a gifted designer and critical leader of discussion in his profession. 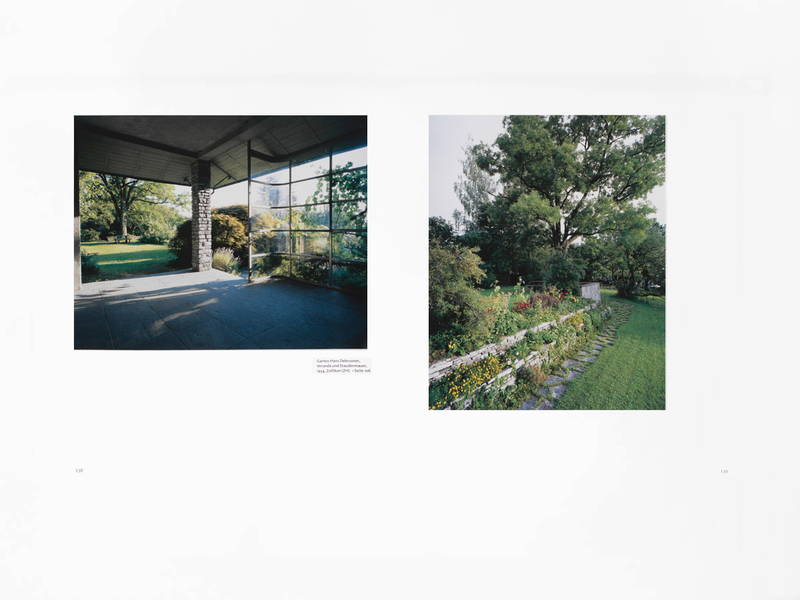 Ammann’s work spans the spectrum from the architecture garden of the Arts-and-Crafts Movement to the flowing green surfaces of ‘organic’ urban development of the 1950s. 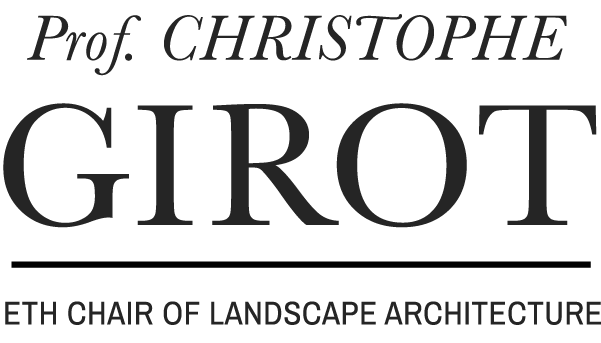 At the high point of his career, he was assigned director of garden design for the Swiss national exposition in 1939. Advancement and conservatism are inseparable in Ammann’s work. His openness for the new made him the preferred project partner of a number of distinguished architects of the modern era in Switzerland. In Zurich, for example, he designed the gardens of the Werkbund housing development Neubühl, conceived the open-air public bath Allenmoos with Max Ernst Haefeli and Werner Max Moser and designed the Wohlfahrtsgarten der Firma Bührle in Oerlikon with Robert Winkler, today known as Gustav-Ammann-Park. Large-scale projects, such as the landscape design of the Zurich Airport in Kloten testify to the expansion of Ammann’s field of work and document his development from garden architect to landscape architect.